This attractive modern single pre-cast 64,400 sq. ft. building with 24′ internal clear height, seven truck docks and two-drive doors was built in 1998. 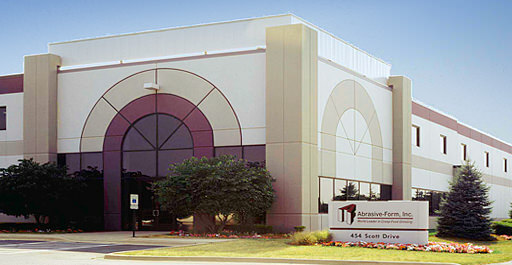 Well situated in the Covington Corporate Center across from a regional mall in Carol Stream , IL. The 3.93 acre site is well landscaped and has direct access to Gary Avenue, a major commercial road.